Adam W. Walsh is a partner of Grossberg, Yochelson, Fox & Beyda, LLP. He received a Bachelor of Arts degree from the University of Notre Dame and a Juris Doctor degree from the College of William and Mary School of Law. Mr. Walsh has 20 years of experience working with both institutional and entrepreneurial clients in the acquisition, development, structuring, leasing and financing of commercial real estate projects. The complex transactions that Mr. Walsh handles include joint venture formations, construction, mezzanine and permanent loans, ground leases, recapitalizations and sale-leasebacks. Mr. Walsh also advises pension funds, real estate advisory groups, real estate investment trusts and commercial and residential developers. These projects include office buildings, new and converted residential condominiums, assisted living and other senior housing and medical facilities, regional and strip shopping centers and retail and mixed-use developments. 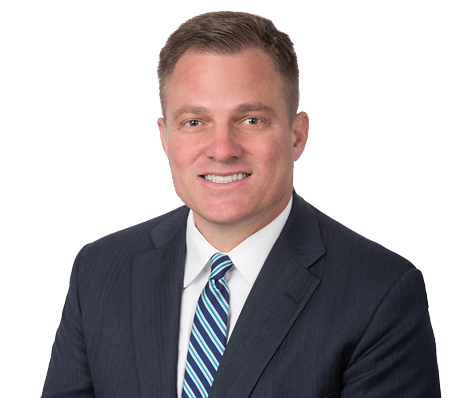 Mr. Walsh has spearheaded legal teams in closing large, multi-state and multi-property acquisitions and dispositions, and has managed commercial finance transactions in nearly all 50 states. Mr. Walsh also represents institutional and entrepreneurial landlords in leasing office, retail and industrial/flex space.